Royal Enfield, the global leader in mid-sized motorcycles, announced its planned capital expenditure of Rs. 800 crores for the year 2018-19. The capex announced will include the commencement of construction of Phase-2 of the Vallam Vadagal plant in Tamil Nadu this year. With Southeast Asia’s long motorcycling culture, Royal Enfield’s unique and evocative motorcycles have found strong traction in the region since entering the region two years ago. To further strengthen the brand and accelerate market development activities, Royal Enfield has decided to set up wholly owned subsidiaries in Indonesia and Thailand in 2018-19. “We continue to strengthen our offerings with new models and variants such as the new Thunderbird X, the Classic Gunmetal Grey, Stealth Black and Redditch series, as well as our soon-to-be-introduced Twins. 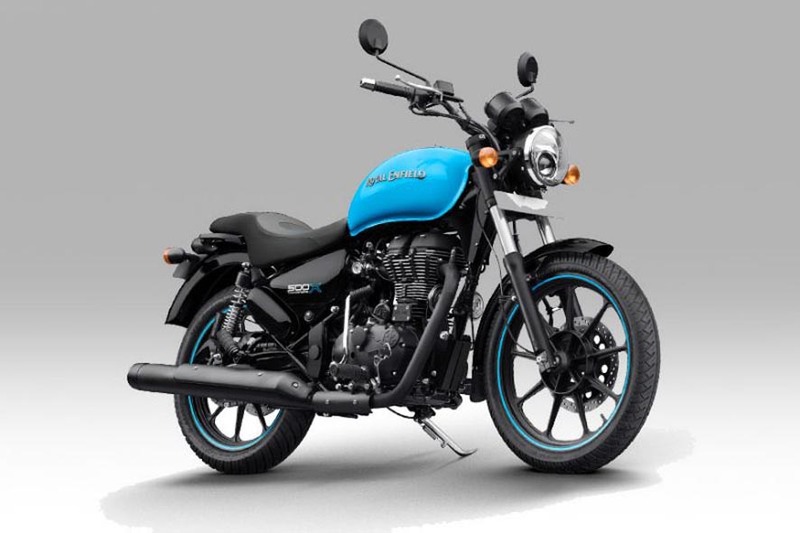 With a wide distribution network in India, a growing international presence and state-of-the-art capabilities in product development, Royal Enfield is well positioned to grow the middleweight motorcycle segment globally,” said Mr. Siddhartha. In 2018-19, with the first phase of the Vallam Vadagal factory enjoying its first full year of operations, and with productivity optimization at its Oragadam plant, Royal Enfield will have an annual production capacity of about 950,000 units.